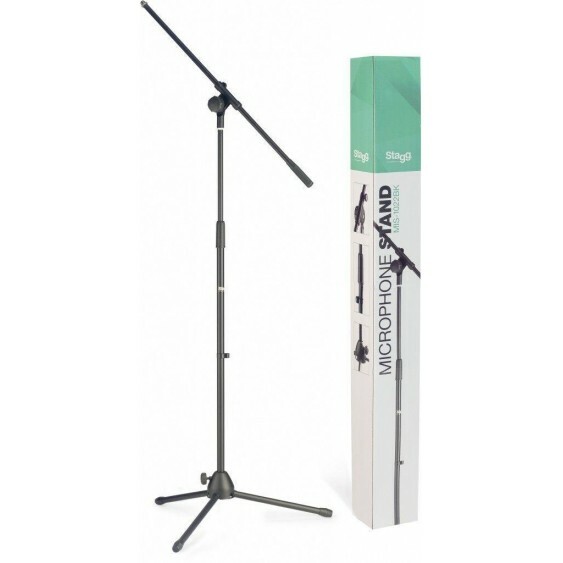 This great new item is a high quality folding boom stand from Stagg that is good enough to use on stage, for rehearsals, or for any application that requires a high quality yet portable mike stand . NEW LOWER PRICE FOR 2019! 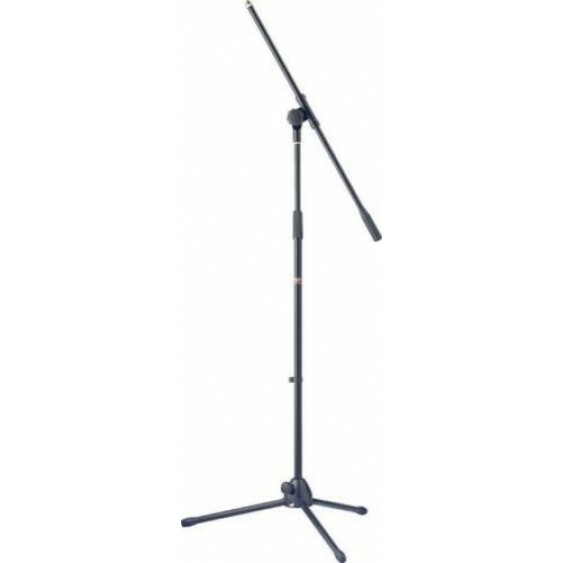 - Height range: 41.4 to 65.8 in. - Max arm extension = 21.7 in. 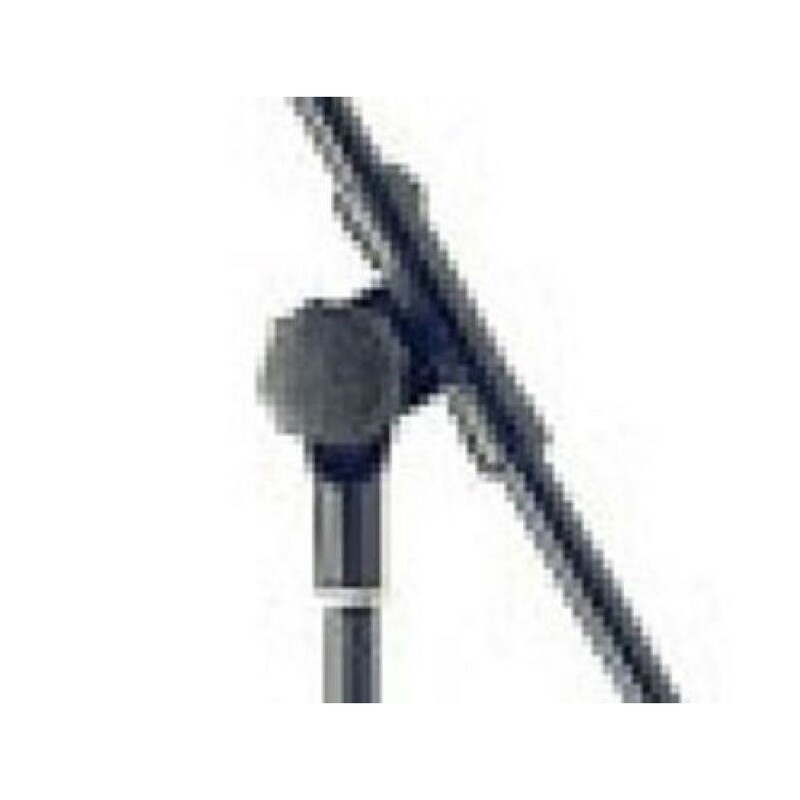 This Stagg Mic stand is high enough quality to be used by pros, yet it is at a low enough price to be purchased by anyone. 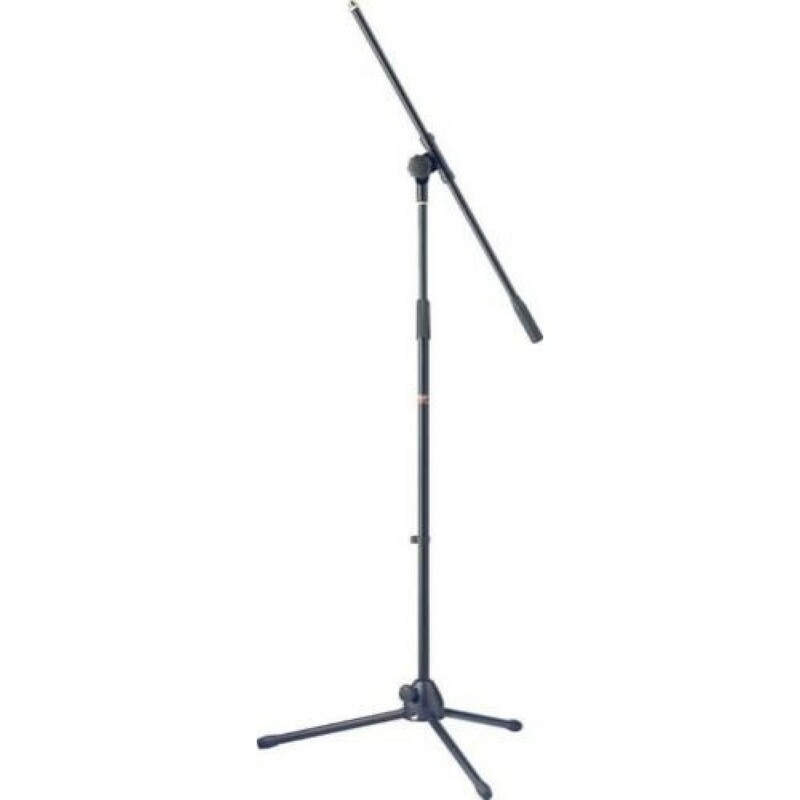 I AM SELLING THIS GREAT STAND WITH A GREAT LOW PRICE . 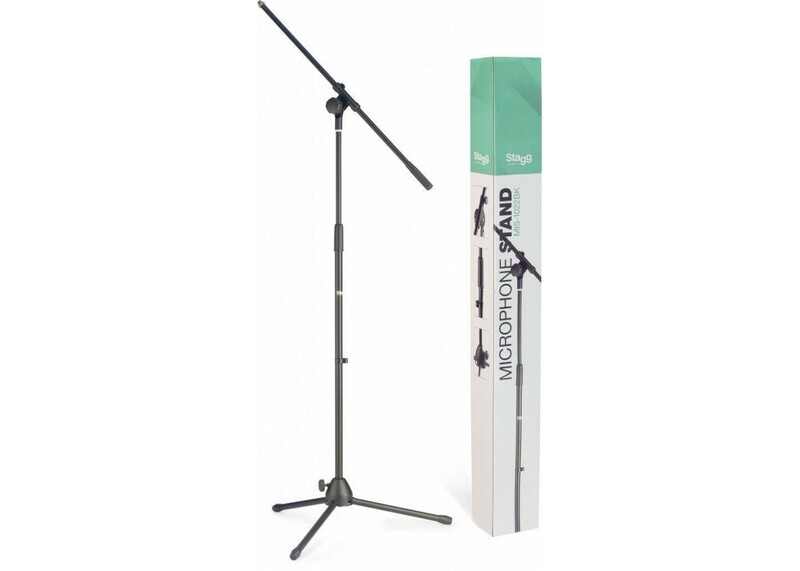 Plus, we can combine shipping on this item with any other item we sell to save you money.